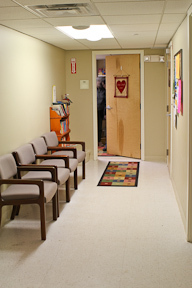 Or call Yarmouth Cares About Neighbors (YCAN) at 207-838-2261 to arrange to have donations picked up. You may also visit the Yarmouth Community Food Pantry Facebook page for the latest news and information. 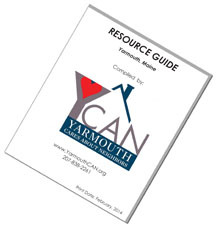 For up to date information on current Yarmouth Food Pantry needs, please consult the Yarmouth News section of the most recent issue of “The Notes”, available at no charge at various locations around town. Coats, hats, and mittens for Operation Bundle-Up may be donated year-round at Town Hall in Yarmouth, Maine. During the winter of 2015, this program collected 195 coats and purchased 5 coats in sizes not on hand so that 73 winter coats could be provided to Yarmouth families. Remaining coats were donated to the Immigrant Program at the Unitarian Church and Goodwill.